You must be well aware about the famous tournament Universiade. 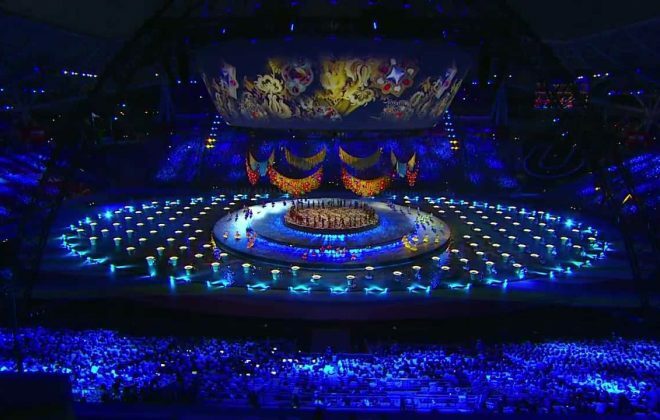 The event comes every two years and is covered by around 100 different television channels of the world. 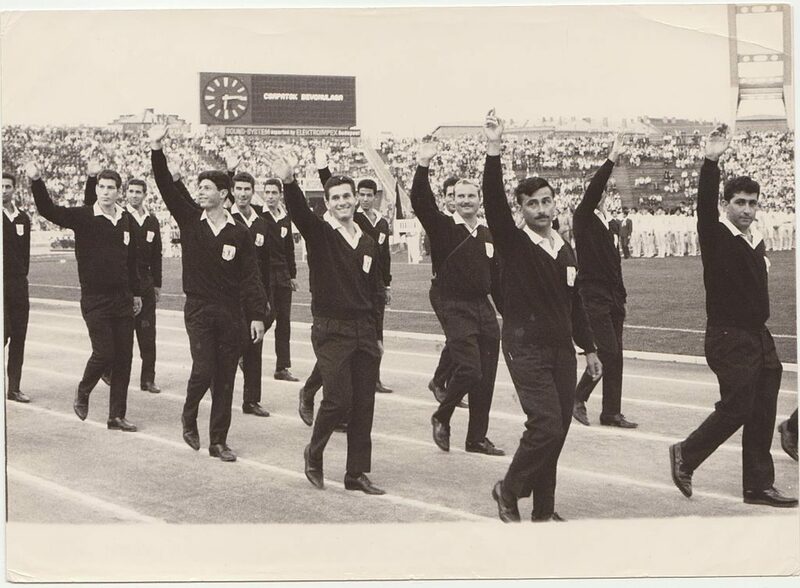 Since 1923, the Universiades have been entertaining both student athletes as well as the general public. 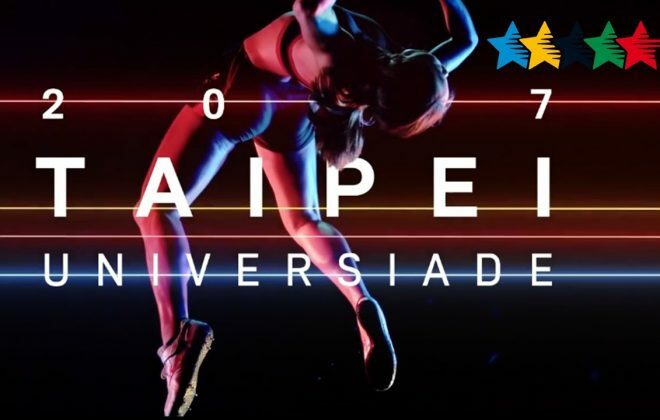 In this article we plan to share with you some information related to the Summer Universiade which was held in the year 2015. The event was highly successful and was followed by a good number of audiences. 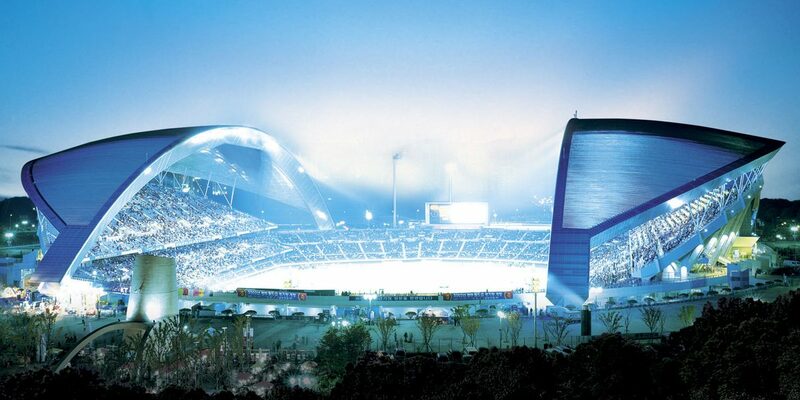 The official name of Universiade 2015 was XXVIII Summer Universiade. The venue for the event was South Korea which also had the privilege of hosting the FIFA world cup back in the year 2002. 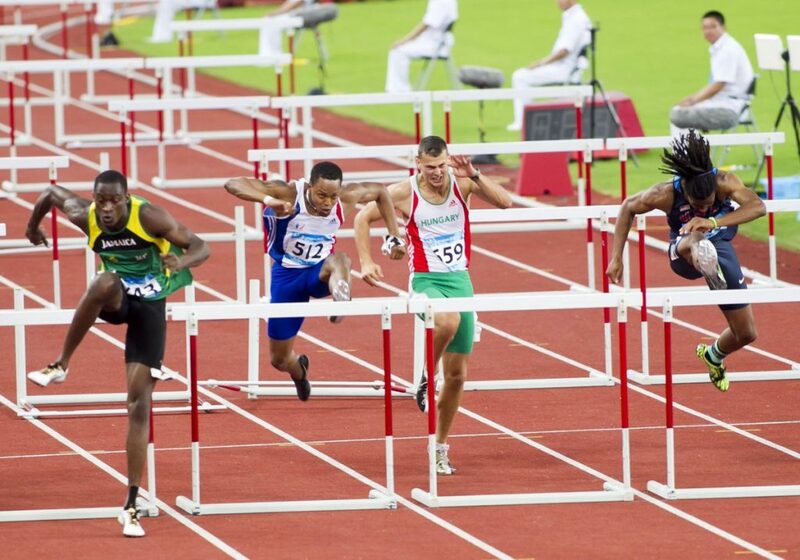 The facilities during the Universiade 2015 were excellent and continuous entertainment was provided to the general public from the 3rd of July to the 14th of July, 2015. 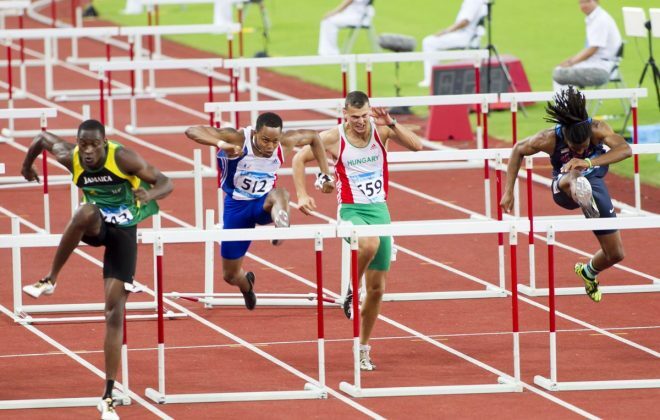 Just like the FIFA world cup or the Olympics, different countries of the world compete as far as the hosting of the Universiade is concerned. The regions which applied for the hosting rights included cities like Edmonton, Gwangju, Taipei, and Alberta. 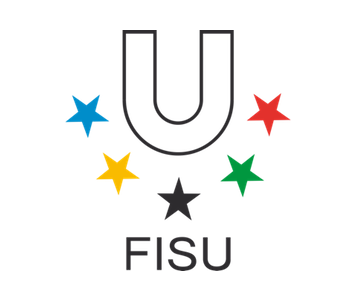 After a lot of processes and consultation, the tournament was awarded to Gwangju by FISU. Gwangju failed to get the hosting rights back in the year 2013. 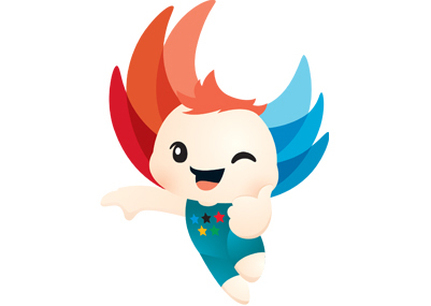 The 2015 Universiade also had an official mascot. The mascot was an angel of night named Nuribi. Nuribi is basically a South Korean word in which Nuri means world and Bi means fly. The purpose behind the name was to deliver a message of love and hope. Wings of light was the official logo of the event. The purpose behind the symbol was to represent the level of passion which the athlete had for the tournament. 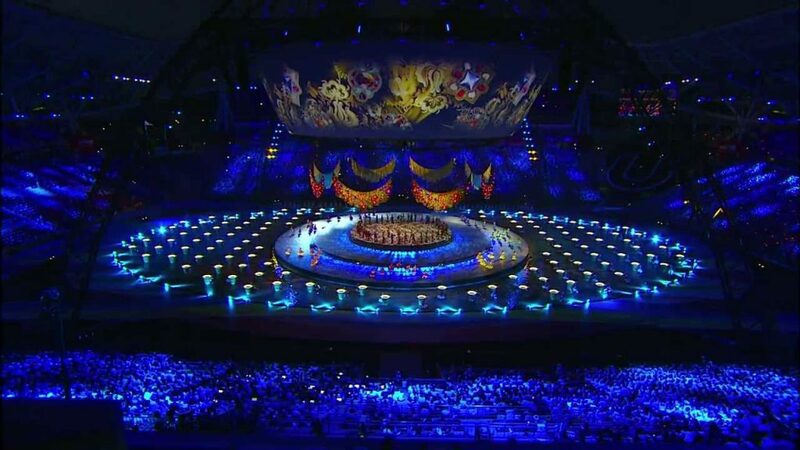 The logo also tried to depict the harmony that existed between the nations in the dynamic atmosphere of the tournament. The logo also contained 5 blue rings and 6 red wings. The blue rings represented the oceans of the world and the red wings represented the six continents of the world. There was an overlapping light as well in the logo which actually represented the friendship and harmony that existed between the world youth. “Light Up Tomorrow” was the official slogan of the tournament. 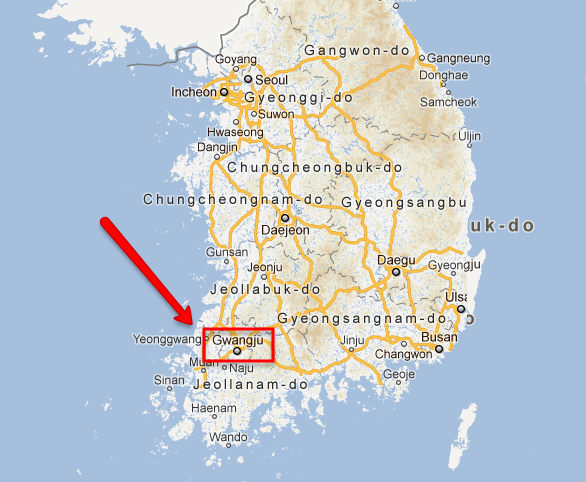 The slogan represented the identity of the city which itself derived from its name, Gwangju. Gwangju is also known the town of light and is a place which is home to a high-tech industry area. Overall, the tournament went very well and will be remembered for a long time to come. 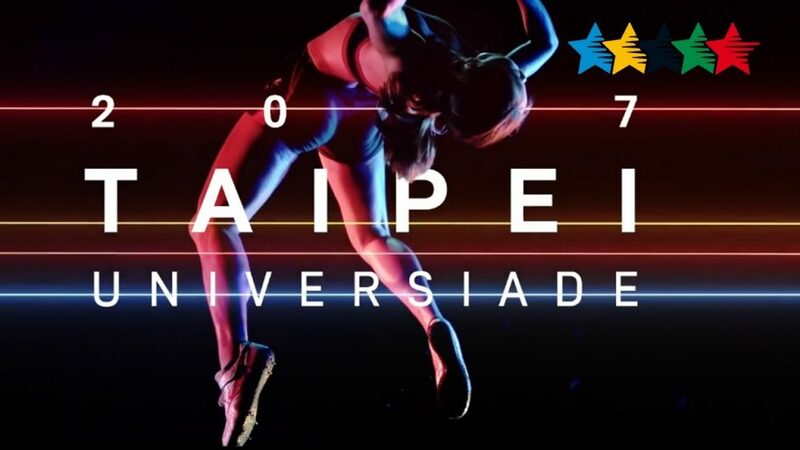 The next Universiade will be held in Taipei. The date of the tournament has already been announced and people are looking forward to it. You can get more information about Universiade 2017 by clicking this article in Wikipedia. 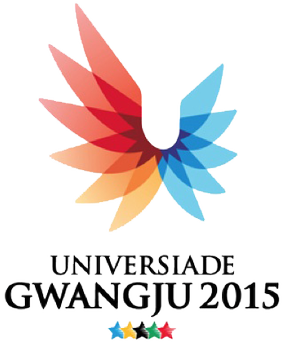 Gwangju2015.com is tribute to the competition that took place in Gwangju. We have developed this website in order to bring sports fans from all over the world to a single platform and promote upcoming events. No matter what kind of sports you love or master, this website is the just the place where you want to be. 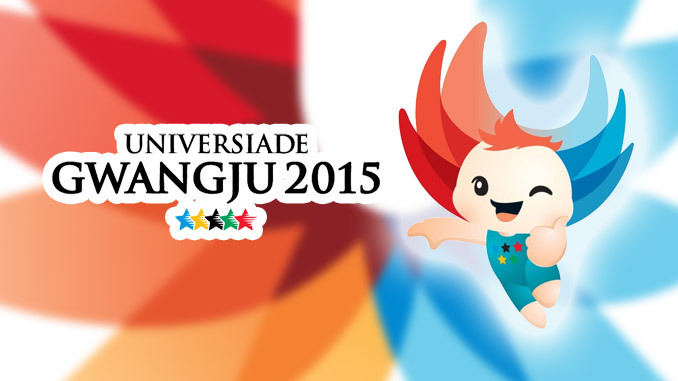 Through this website, you will become part of the larger Universiades community.